Designed by a physician and inspired by the US and Canadian militaries, the ColdAvenger not only protects the skin from the elements, it also protects your respiratory system with a removable ventilator. Made of medical grade biocompatible plastic, the ventilator creates a "micro-climate" by mixing inhaled cold air with exhaled warm moisture to achieve a balance of warmth and humidity to protect the airways from the damaging cold. The simple design does all this while allowing totally free-breathing and keeping moisture off the face. 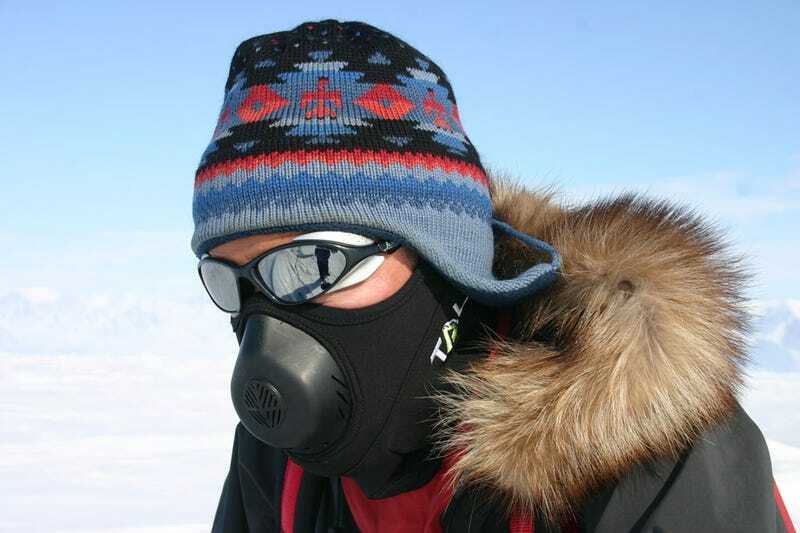 The ColdAvenger's patent-pending ventilation technology keeps temperatures inside the mask 40˚- 60˚F higher than outside air.